Due to the relative permanence of a bathroom installation, it is important to take your time. You will need to plan to achieve a quality finish. A poorly composed installation or unfashionable bathroom suite choice can put off would-be buyers. This could reduce the value of your property when you come to sell. Like a new kitchen, a high quality bathroom suite can improve the value of your home. In turn this could potentially add more to its overall value than was spent on the bathroom itself. This is one instance when it pays to spend a little extra on good quality, branding and design. 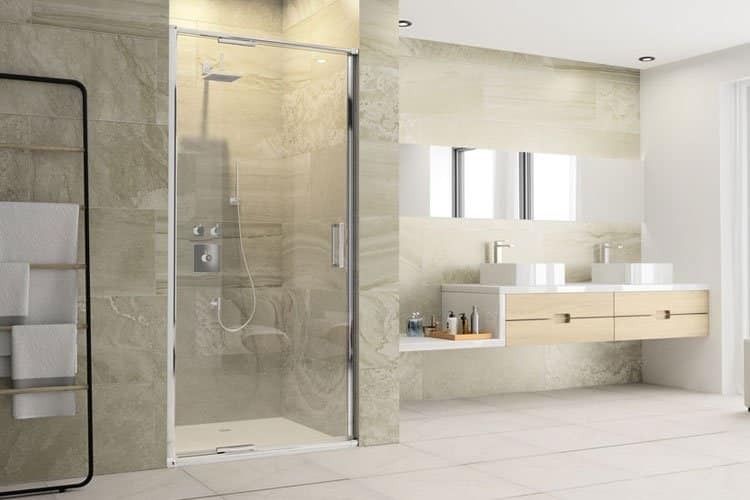 Unless you are a bathroom expert, or experienced in renovations, replacing your bathroom suite is likely to involve replacing existing pieces in current positions. It doesn’t necessarily have to be this way though. In some instances, changing the layout of a bathroom is unnecessary or impossible. If you seek the guidance of a specialist they could open your eyes to other possibilities. If an existing layout isn’t working for your family, a bathroom design service can provide inspiring and practical solutions. The smallest of spaces can be used in an attractive and efficient way. 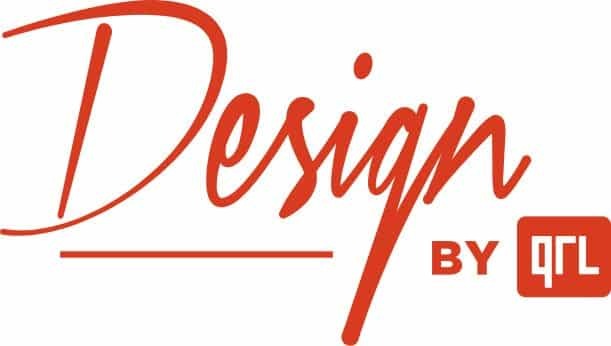 A designer will listen to your needs and provide you with concepts and visuals. These visuals provide that extra confidence when purchasing. If you want to make doubly sure that a layout will work for you, then try a 4D bathroom design service. By wearing a headset, you can be transported into your new bathroom. This is available at Bathe & Beyond. Most bathroom installations include elements of electrical works. Lighting, mirrored cabinets, shaver sockets and underfloor heating etc. They also include plumbing works, of course. These tasks, along with potentially complex tiling, should all be undertaken by qualified and experienced tradespeople. To correct poor workmanship at a later date can be costly and most certainly disruptive. In the case of shoddy plumbing, leaks can cause hugely expensive damage. Incorrect electrical installations can be potentially life threatening. Cutting corners and costs initially is almost certainly not going to cut costs in the long term. 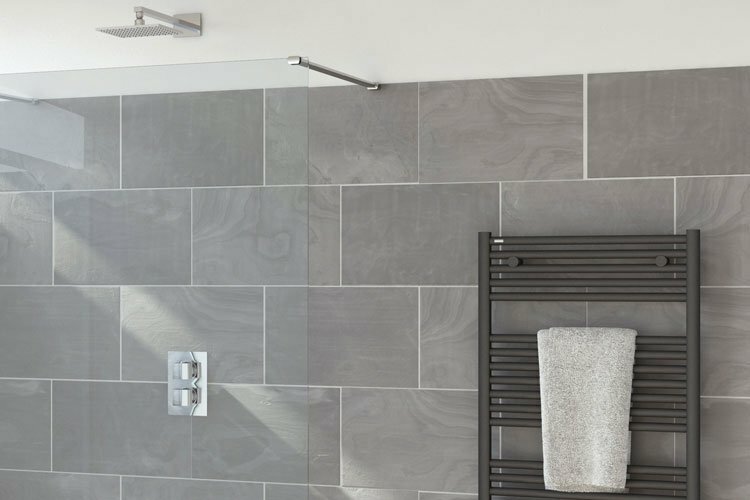 It stands to reason that the cheapest bath tubs, shower trays and brassware on sale in the UK are also the least costly to produce. This often means unidentifiable branding (which leads to difficulty obtaining spare parts in years to come), poor quality china surfaces, poorly engineered valves, substandard plating and so forth. Given that labour costs in bathroom installations equal or exceed material costs, failing to invest in superior, well-functioning and durable products will only lead to repeat labour costs to repair and exchange items earlier than necessary. Never underestimate the impact and power of beautiful accessories such as mirrors and towel rails. The effect of a layered lighting scheme give the room the wow factor. Where as a water softener will keep your bathroom surfaces shiny and new looking and in good working order. A water softener will also benefit the rest of the house and give you nice fluffy towels too! 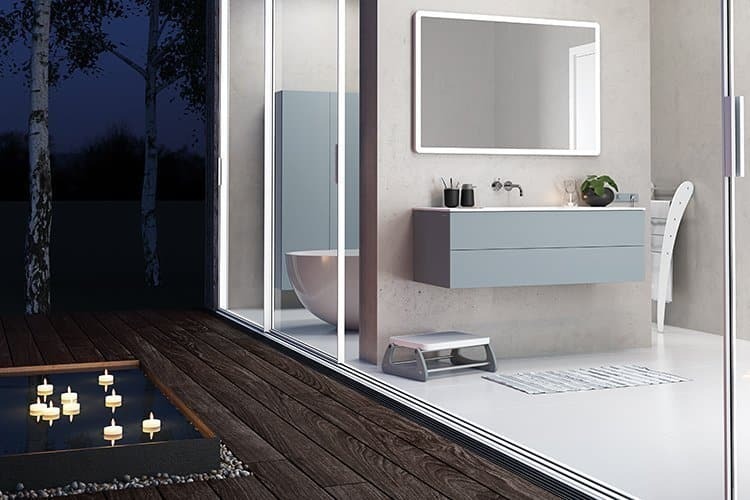 All these elements combine to finish your bathroom, giving it the style and feel of an indulgent hotel experience – a wonderful place to relax in your home. A professional bathroom expert will remind you of these finishing details, to ensure everything is considered during the bathroom creation process. So if you are ever searching the internet for bathroom showrooms near me, don’t forget to pop into Bathe & Beyond, its one of the best bathroom shops around!